PRODUCTS FOR THOSE WHO LIVE LIFE MORE! so we've made sure to make it as natural as we could! 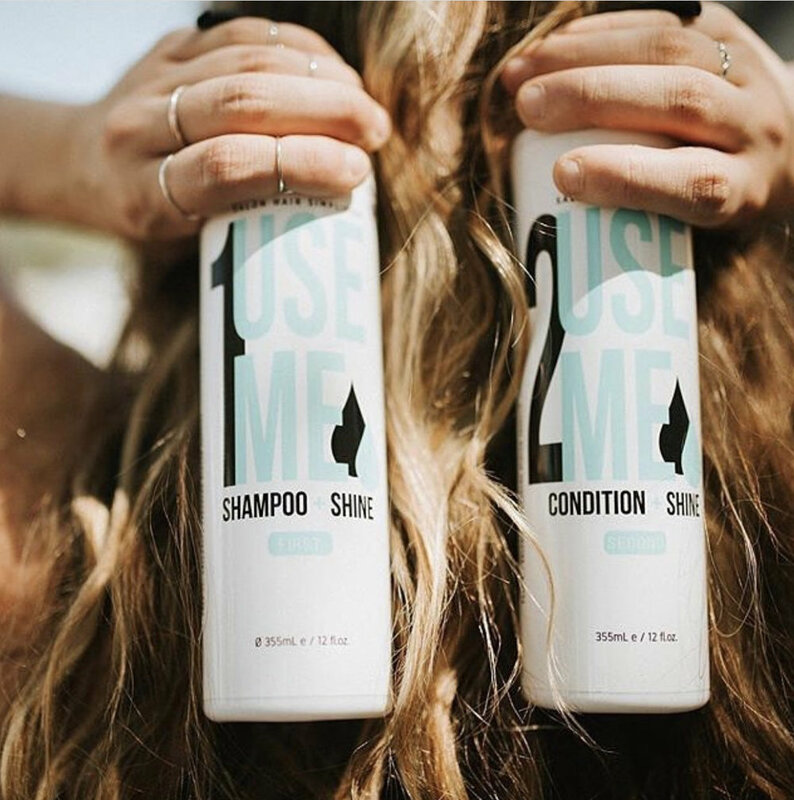 Use Me Hair products uses thoughtful and effective ingrdients like USDA certified organic orange peel (similar to the ones you find at the local farmers market), as well as exotics like Cupuacü butter that are responisbly sourced in our rainforests. Our pledge is to never harm nature so we work closely with our partners to ensure a peace of mind! Shiny, beautiful hair is what we love. Our hair products are made to show you instant results & heal your hair from the inside out. We give your head a break from the nasty chemicals and allow it to rebalance. You'll have less frizz, more shine, healthier, longer hair & yes ... quicker blow-dry times. We are vegan & free of parabens, sulfates, gluten & cruelty! DID YOU KNOW? Every product has our signature complex inside? Made up of responsibly sourced ingredients from around the world: Cupuacu. Kokum. Orange. Sunflower. Aloe & Agave.